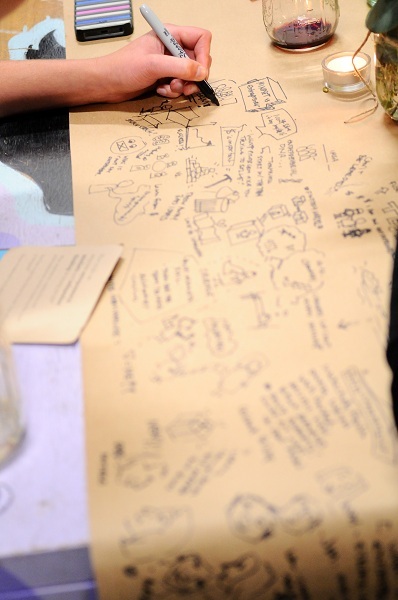 How can we design a school that empowers independent, empathetic, and entrepreneurial leaders? 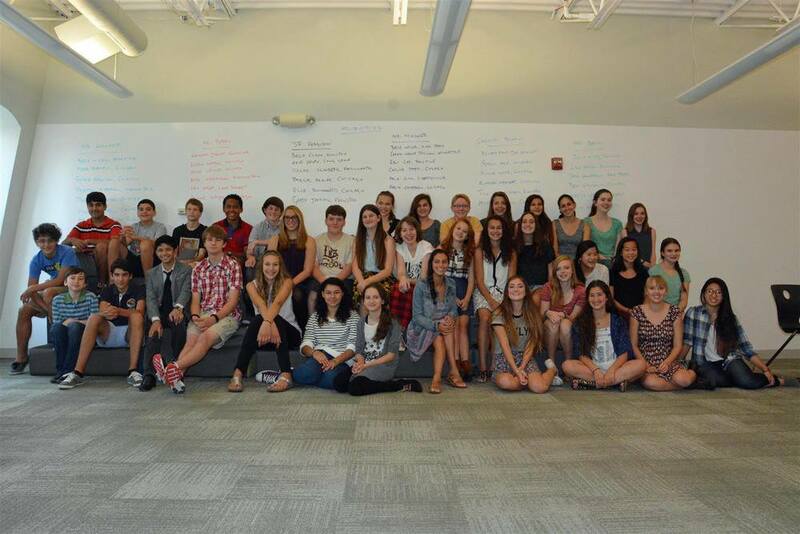 What does high school look like when it's inspired by Montessori principles? The Third Teacher+ team worked alongside Beacon Academy’s founding board over two years to support the design and launch of Chicago’s first Montessori high school. Our design process uncovered Beacon's emerging community and illustrated values as they formed. Phase one included market analysis, decision making profiles, community workshops, stakeholder engagement, defining design drivers, and informing the hiring and recruitment process. During phase two, we focused on site selection, programming, phasing, and design. 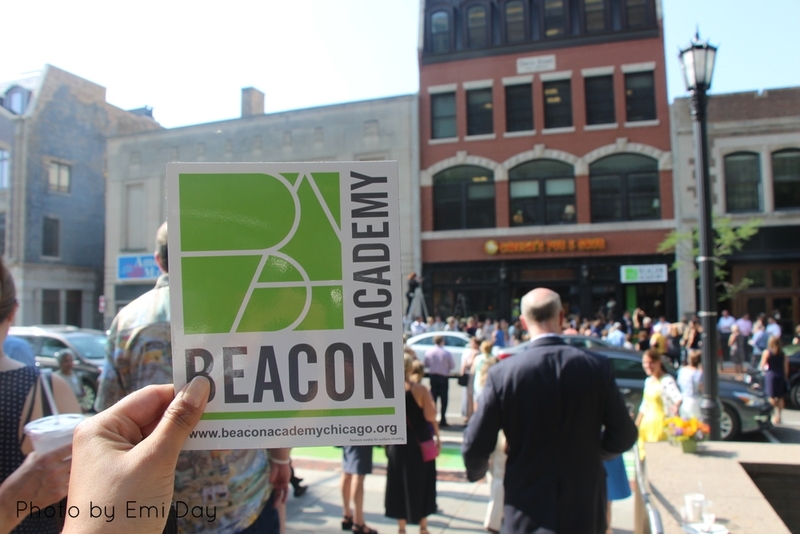 Learn more about Beacon Academy here. Beacon Academy offers an innovative and challenging education based on Montessori principles that places a priority on experiential learning, entrepreneurial thinking, and in-depth interdisciplinary studies. 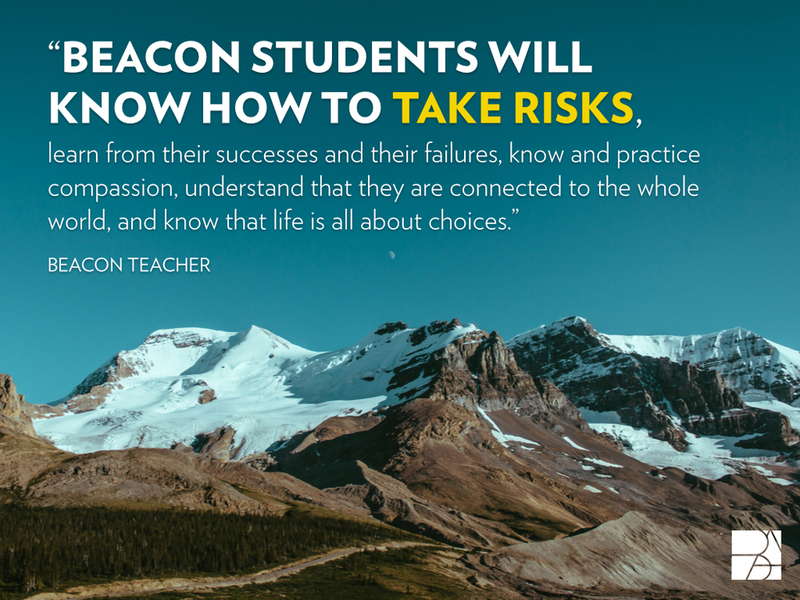 Beacon students will master the skills, knowledge, and habits of mind necessary to meaningfully contribute to a complex and diverse world with compassion and confidence. "Melanie is a polished, intelligent collaborator with a willingness to incorporate multiple constituents to complete a task. She is able to effectively leverage networks, sift through mountains of information, and create a product that is aesthetically pleasing, smartly constructed, and well balanced. She brings a vivacity and enthusiasm to all that she does and has wisdom about the way things work that is well beyond her years. Additionally, she is very patient and willing to bring people along at their own pace, always with an eye to inclusion (and completion!). She has a great awareness of the subtleties of human interaction and is unafraid to work in the intersections of groups, working hard to find common ground." 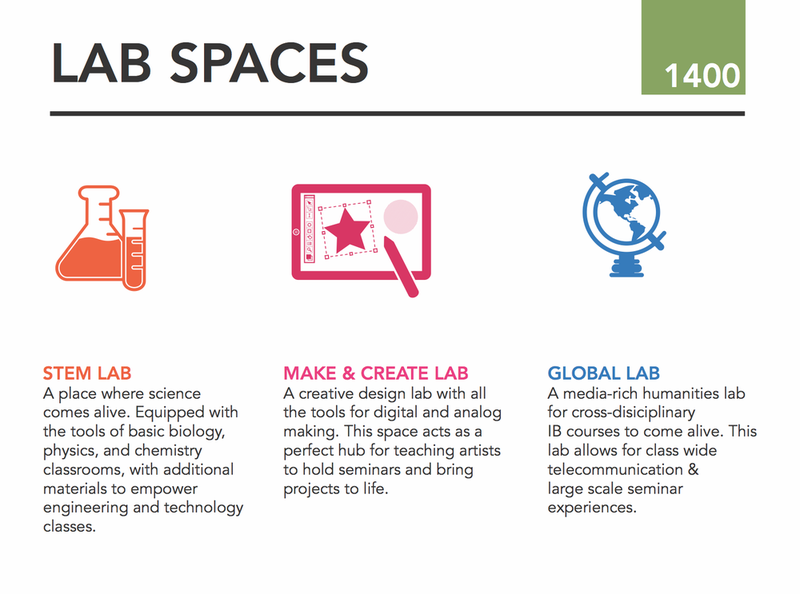 Created in collaboration with TheThirdTeacher+. Teammates included Sarah Malin, Emi Day, Teri Wright, Michael Cummings, Raquel Morales, and Trung Le.